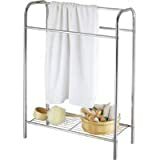 Over The Door Towel Rack is easy to assemble and is made from durable steel and coated with white epoxy. 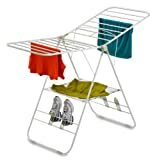 The swing bars make for easy access when removing or adding towels. Unit comes with brackets for wall or door mounting. 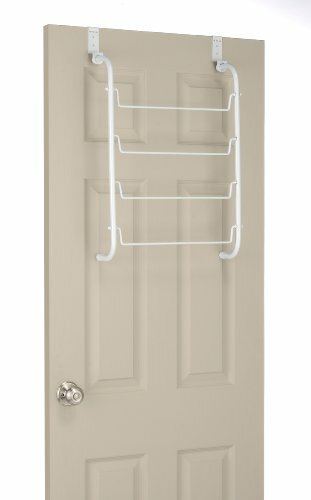 Great to mount on back of door in small bathrooms that lack wall space.